Ana from Bella Ibiza asked me the other day: How can I combine multiple files into a new PDF document? It’s a very interesting question because I’m sure you will find at one point or another the need to convert many JPG to PDF. What I always use is Adobe Acrobat Pro. 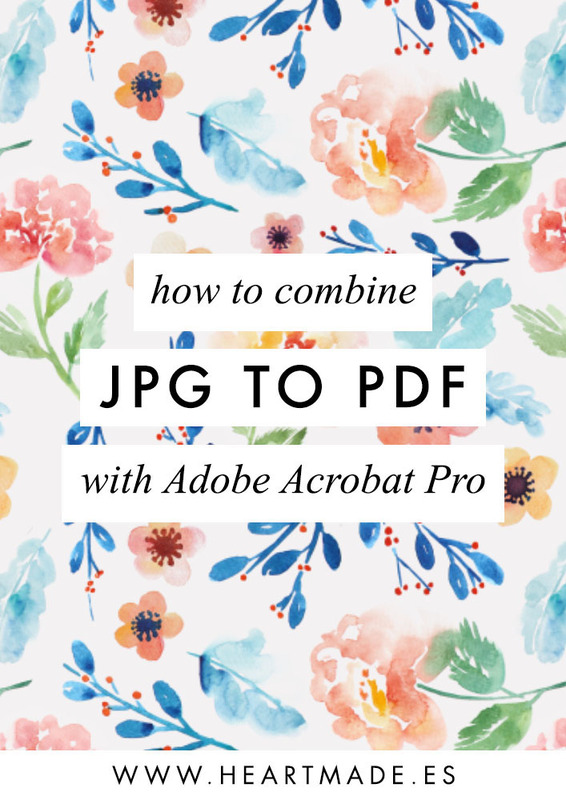 It’s a great tool that allows you to edit PDFs, and in between all its features there’s the one that helps you combine multiple files in a single PDF, which is amazing and super easy! If you don’t have Adobe Acrobat Pro installed in your computer and don’t want to download a new tool, I’ve also found some free online websites that seem to be doing a similar job. And now is your turn. 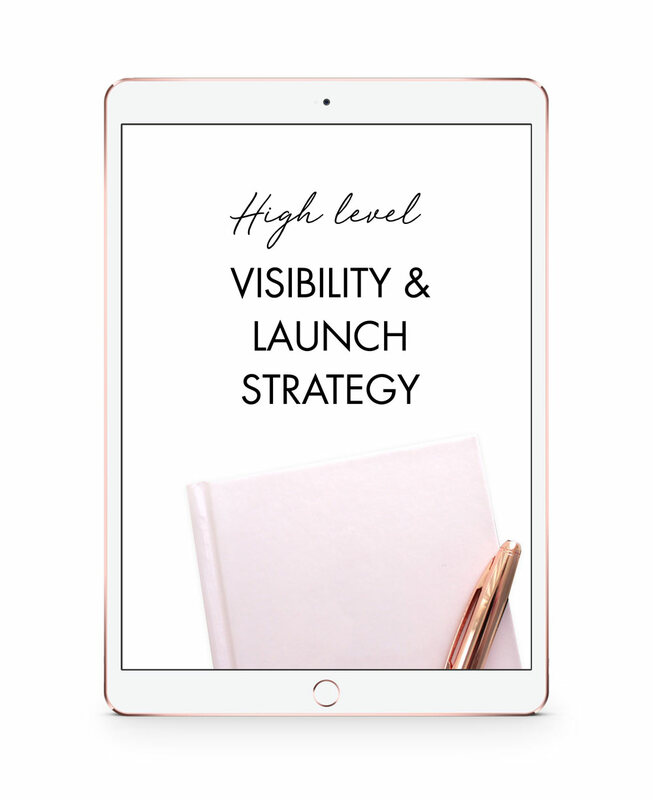 Please let me know here in the comments if there’s anything you would like to learn to make your daily business tasks easier. I’ll be happy to help you and do a tutorial for you!